Do you plan to revamp your home?If your home walls still look boring blank, why don’t you decorate it to bring interest and life onto its current plainness? Decorating rooms could be simple when you do it properly. 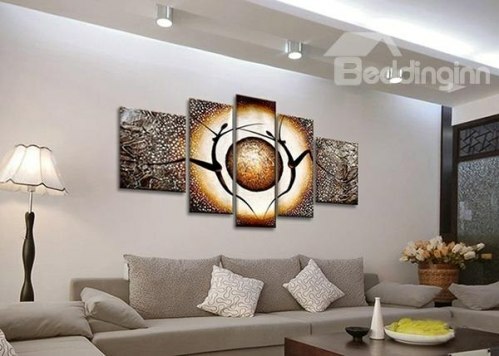 For homeowners who opt for affordable yet great home decoration ideas, choosing wall art hangings such as Art Prints and Paintings would not be a wrong decision. It is an easy way of adding your style to any room using prints on special materials such as cloth called Cross Film, canvas, PVC, paper and others. Anyway, art pieces –whatever the kind is- are always becoming essential part of beautifying a home, right? Interior designers stated that walls are like the life of every residence. A beautiful home should reflect the owner’s characters while walls are being important part of the home. 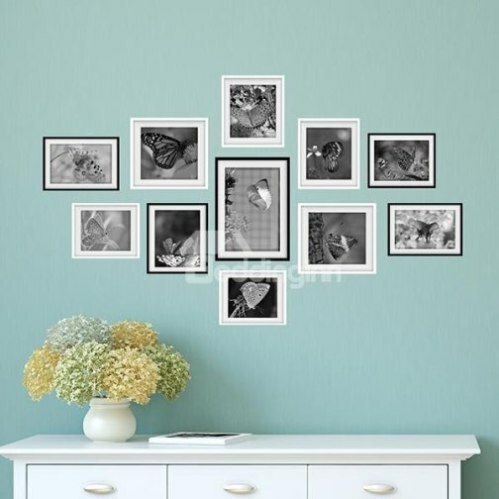 To attach life on the wall, a display Cheap Wall Art Prints could be the perfect method since their inexpensive beauties might convey your arty taste, personal style and fondness. But decorating walls should still be done cautiously since too blank or too chaotic walls will not increase your home look. Therefore creating first a focal point in a room is very important. It would be a proper space for you to display the art pieces in whichever room like your living room, bedroom, dining room or others. 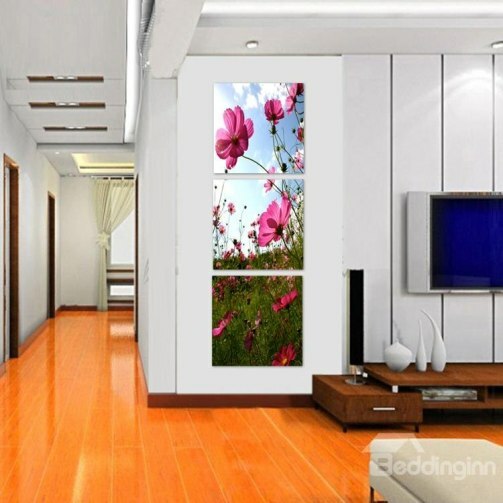 You can choose Beddinginn Canvas Wall Art Prints for their wonderful designs, wide varieties and top qualities. They can do wonders for improving your walls without breaking your bank! -The colors should complement the walls and interior of a room. -Pay attention to the dimension and texture of the art works to get proportional and balanced look in the room. 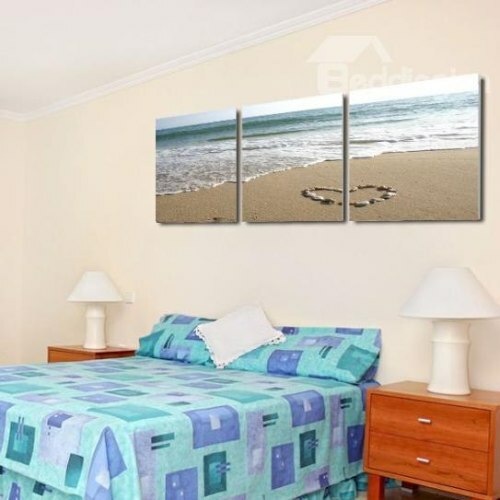 For example, too big wall art prints will appear awkward in a small bedroom. The color and size must suit the current decoration of the room. Choose art pieces that you like is not enough! For giving you interesting inspirations, I share here a few artworks here that you can find at Beddinginn. When appropriately chosen and done, wall art prints can surely beautify your home at once. It would be a home decoration idea that really worth to try.